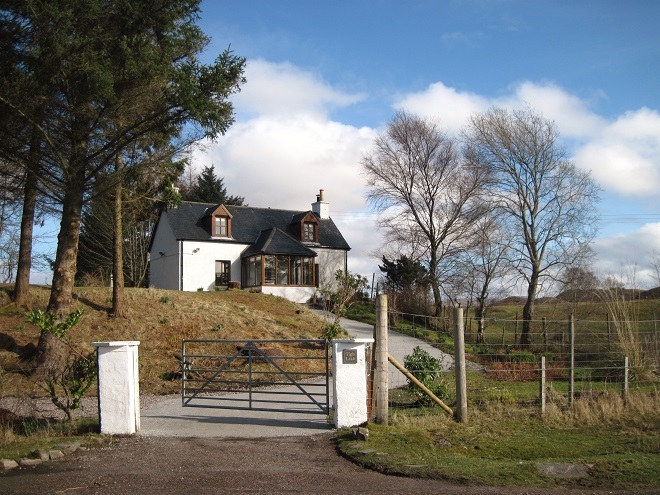 Also available for Holiday Lets from January 2013 is Tigh Liza - an original Croft House on Kentra Bay Arivegaig, near Acharacle on the amazingly beautiful Ardnamurchan Peninsular with half an acre of Garden and 3 acres of croft land adjacent to a Site of Special Scientific Interest (SSSI). Tigh Liza provides accommodation for 4 people in 1 x Double and 1 x Twin, with 2 x reception rooms (one with Woodburning Stove), Galley kitchen and Sun Room. One well behaved Pet welcome. For Location, tariff and booking info click on photo above.